India Outside My Window: I'm back in India! 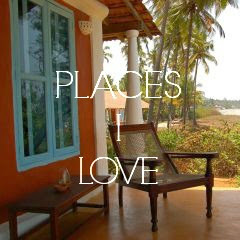 Dear readers, I’m back in India! In response to my last post, some of you had got in touch to ask if I was moving back to India. 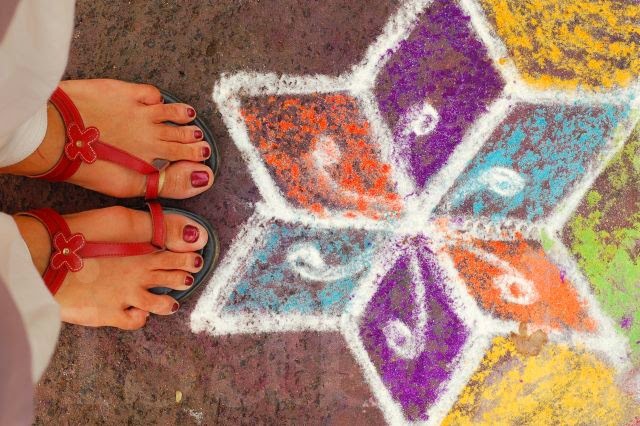 The answer is no, I have not moved back to India – but I am here for the winter to attend a few dance festivals, work on a few projects, catch up with friends and just soak up the colours, sights and sounds. It’s great to be back! Thank you to all my readers who have also got in touch to ask when I’ll be updating the blog. I know it’s been a long, long time… this past year has been a busy one starting a new life in Istria, Croatia, renovating an old stone house, and working on a new blog. Now that I’m back in India, I’m keen to return to my window in India and continue writing about what I see and hear around me. Maybe you’ve noticed that this blog got a bit of a facelift… I’ve streamlined and simplified, removing some features and adding new ones. I’ve also changed the focus of the blog a bit. 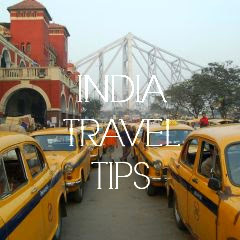 In response to the many queries I receive about travel to India and recommendations about places to see and stay in, I’ve added two new categories: India Travel Tips and PlacesI Love, and will be adding content soon. 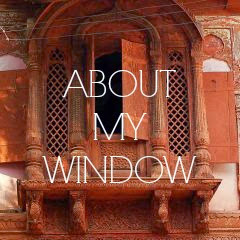 I’ve also added an About My Window page. Thank you to my faithful readers who have been following me all these years and a warm welcome to new visitors! I already have a long list of posts to go up in the next few days and weeks, and have my camera handy, so do visit again very soon! Oh this makes me so happy!!!! Hi Isabel, Welcome to India! Wish you a very Happy New Year, lots of Wonderful travel and many wonderful views from your windows! Awesome, Isabel! Look forward to reading more. How long are you in India for?